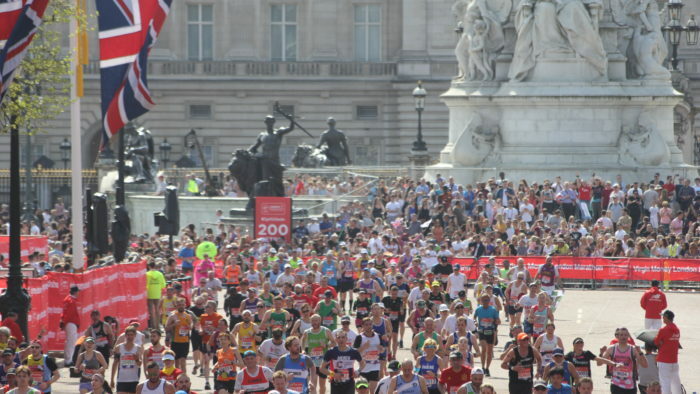 It’s just been announced that world record holder and defending champion Eliud Kipchoge will return to the Virgin Money London Marathon on Sunday 28 April, setting up an exciting race with Sir Mo Farah. Kipchoge won his third Virgin Money London Marathon title at last year’s race, with Farah finishing in third place. The Kenyan went on to set a new marathon world record of two hours, one minute and 39 seconds (2:01:39) at the BMW Berlin Marathon, while Farah won his maiden marathon title at the Bank of America Chicago Marathon. The two men will now go head-to-head once again on the streets of the capital with both looking to be crowned the king of London. Ethiopia’s 22-year-old marathon star Shura Kitata also returns to the Virgin Money London Marathon after finishing runner-up to Kipchoge last year and placing second in the 2018 TCS New York City Marathon. That means the top three from the 2018 podium will all be in London again this year. Kipchoge, who was named the 2018 IAAF Athlete of the Year, said: “It is always a great honour to come and race the Virgin Money London Marathon and I’m excited to be returning in 2019. 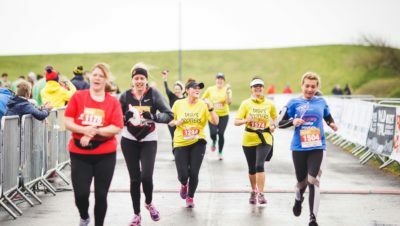 “I had a memorable 2018, winning the Virgin Money London Marathon and then setting a new world record at the BMW Berlin Marathon. I’m hoping that 2019 is just as good to me. Kipchoge’s marathon world record has cemented his position as the greatest marathon runner of all time. 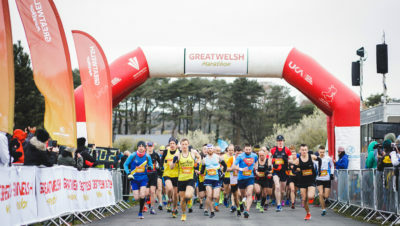 He is unbeaten in the Virgin Money London Marathon with three victories from his three appearances in 2015, 2016 and 2018. 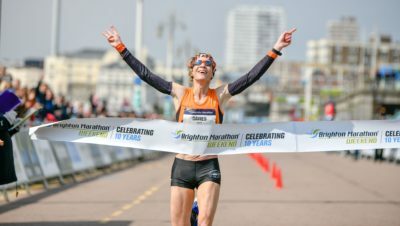 He holds the course record of 2:03:05, which he set in 2016, and, if he wins one more title, he will become the most successful athlete in the elite men’s race in London Marathon history. 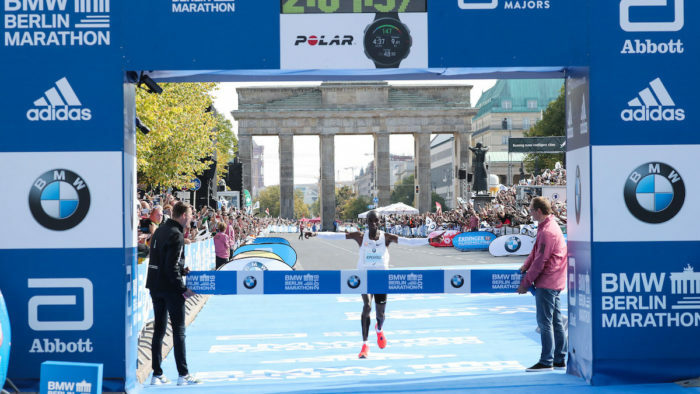 In addition to this, Kipchoge is the reigning Olympic marathon champion and has won three BMW Berlin Marathon titles and one Bank of America Chicago Marathon title. Hugh Brasher, Event Director of the Virgin Money London Marathon, said: “There is no doubt that Eliud Kipchoge is the greatest marathon runner of all time. His world record at the BMW Berlin Marathon was a legendary sporting moment and one more win at the Virgin Money London Marathon would make him the most successful athlete in the history of the elite men’s race in our event’s illustrious history. “Since Sir Mo Farah won the Bank of America Chicago Marathon in October, everyone has been talking about another head-to-head between Mo and Eliud and we are absolutely thrilled that this showdown will happen at the 2019 Virgin Money London Marathon.